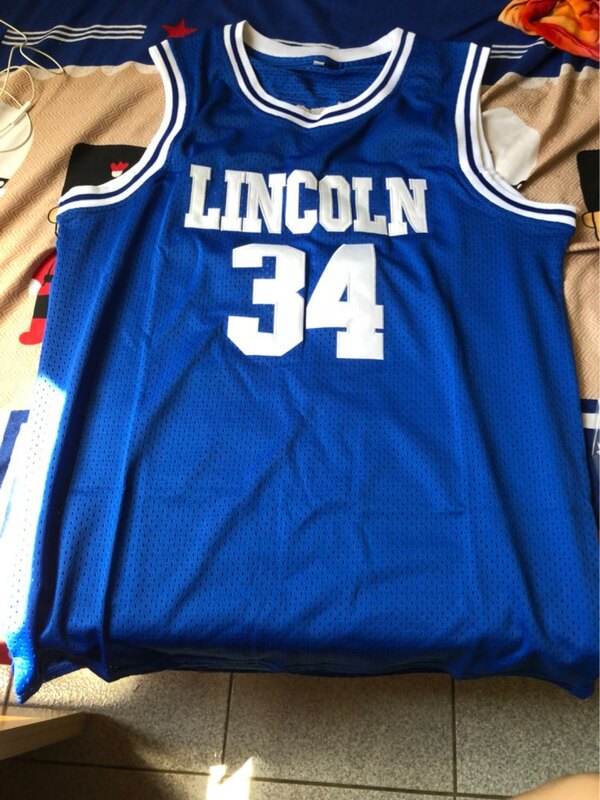 Jesus Shuttlesworth (Ray Allen) played for Lincoln High School in the movie He Got Game. 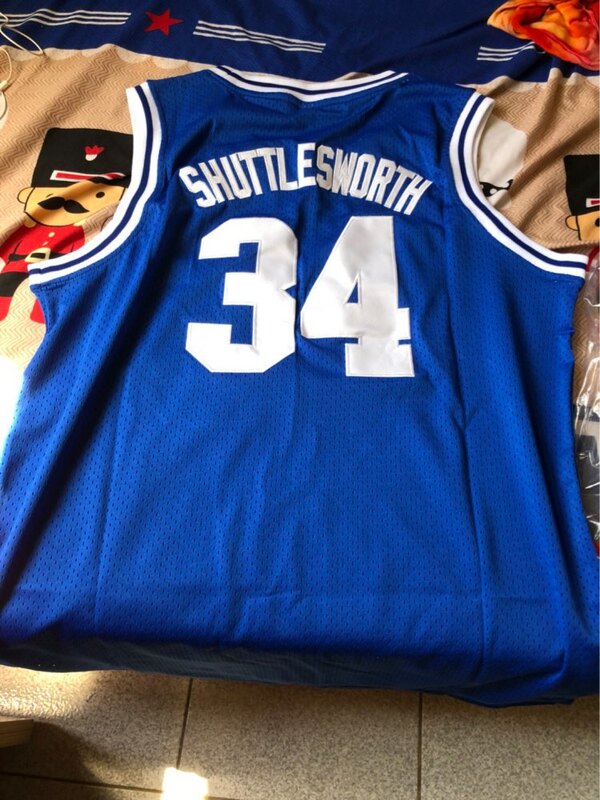 Jesus Shuttlesworth Jersey is made of 100% polyester mesh that is lightweight and durable. The front features a stitched Lincoln logo and the back has stitched name and numbers. My boyfriend really loved his jersey. The shipping was very fast. I high recommend and it is a lot cheaper the the store in the mall. Item as described. FAST Shipping!